Rockstar San Diego confirmed that it laid off a number of employees from its studio, which earlier this year released the critically-acclaimed and commercially successful game of the year contender, Red Dead Redemption. 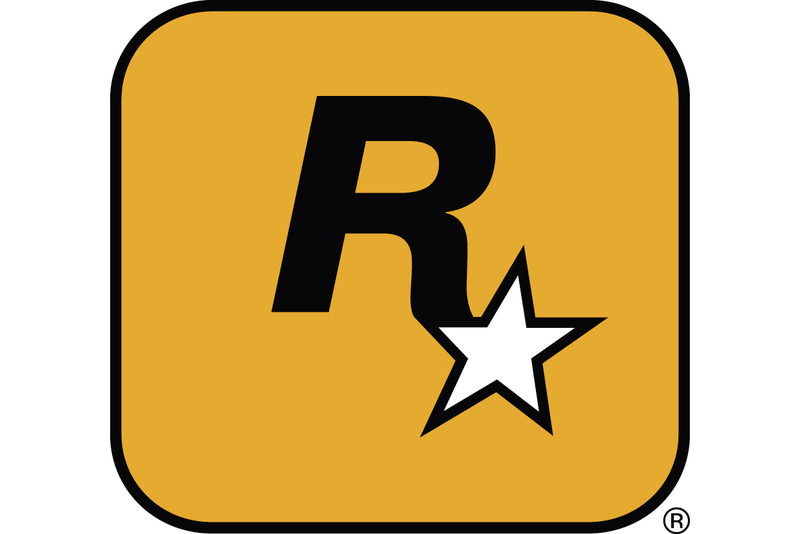 Rockstar San Diego studio manager Steve Martin told gaming site Kotaku, "As is typical with game development, our team sizes have always fluctuated over the course of the development cycle. As Rockstar San Diego transitions from the launch of Red Dead Redemption onto future projects, we are realigning our resources in order to continue to develop games as effectively as possible." While the studio classified the layoffs as "typical with game development," parent publisher Take-Two has been focused on achieving profitability in years that don't see a major Grand Theft Auto launch, and cutting costs is part of that strategy. Earlier this month, the publisher confirmed 20 layoffs at Civilization studio Firaxis in an effort to reduce costs. Last year, the publisher also sold off its Jack of All Games distribution business. Rockstar's statement didn't confirm an exact number of layoffs at the Red Dead Redemption studio, but Kotaku reported that the studio laid off around 40 workers. Red Dead Redemption released on May 18, with Take-Two shipping 5 million units by early June across PlayStation 3 and Xbox 360. 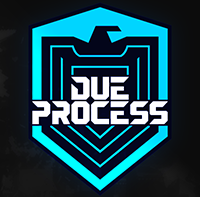 Take-Two has also openly admitted that it needs to improve the timeliness of its titles. Grand Theft Auto IV and Red Dead Redemption were two notable titles with significant delays, but both received strong critical and commercial reception. Most recently, Take-Two delayed Max Payne 3 and Mafia II. "We are ensuring that all employees who are affected by these changes are being treated with care," Martin added. "While we have no announcements to make regarding a sequel to Red Dead Redemption, the team here are hard at work on the development of downloadable content for the game."